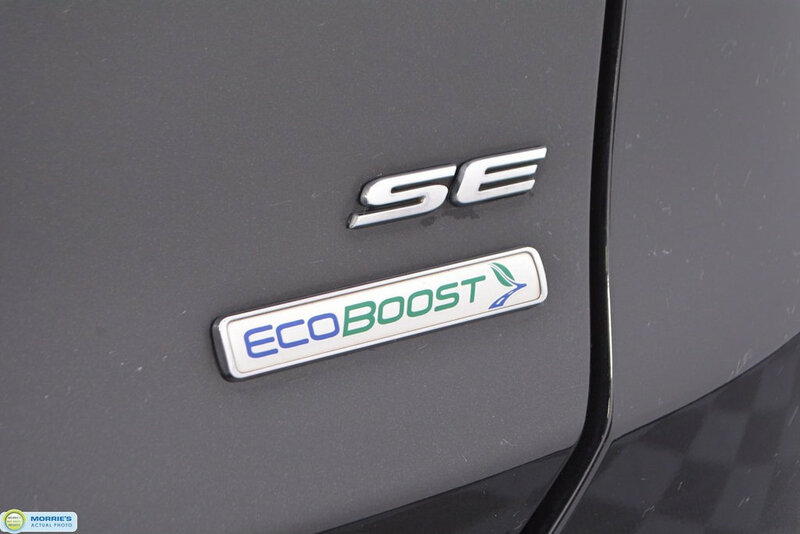 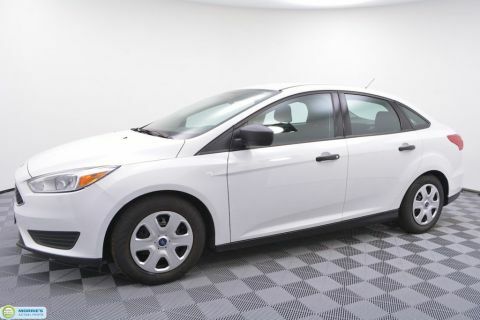 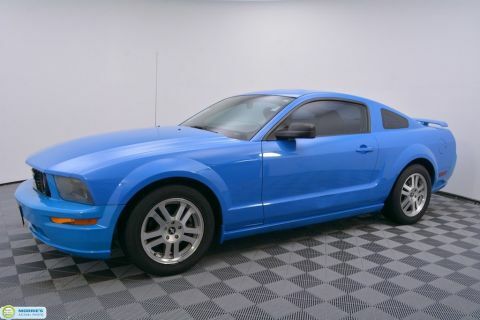 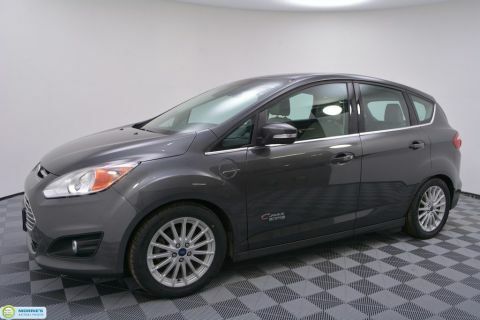 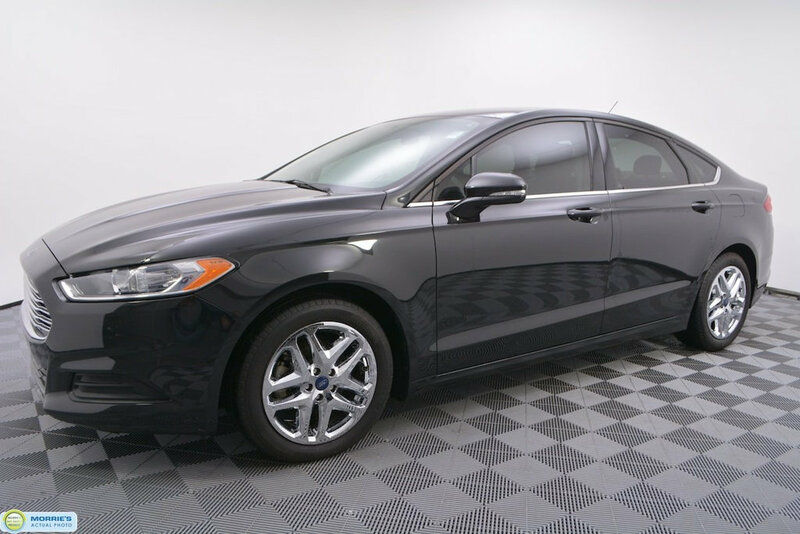 ECOBOOST 1.5L // BLUETOOTH // SYNC // USB/AUXILIARY INPUT // POWER DRIVER'S SEAT // ALLOY WHEELS // KEYLESS ENTRY // CRUISE // ONE OWNER // ACCIDENT FREE VEHICLE HISTORY // BUY HAPPY CAR WASHES. 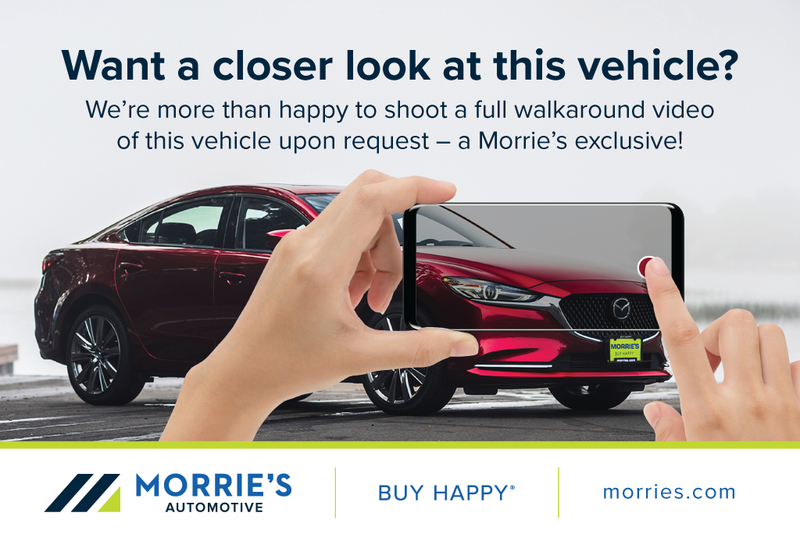 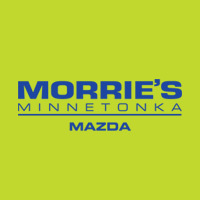 Athletic engine; sharp handling; composed ride; quiet cabin; advanced technology and safety features; eye-catching styling. 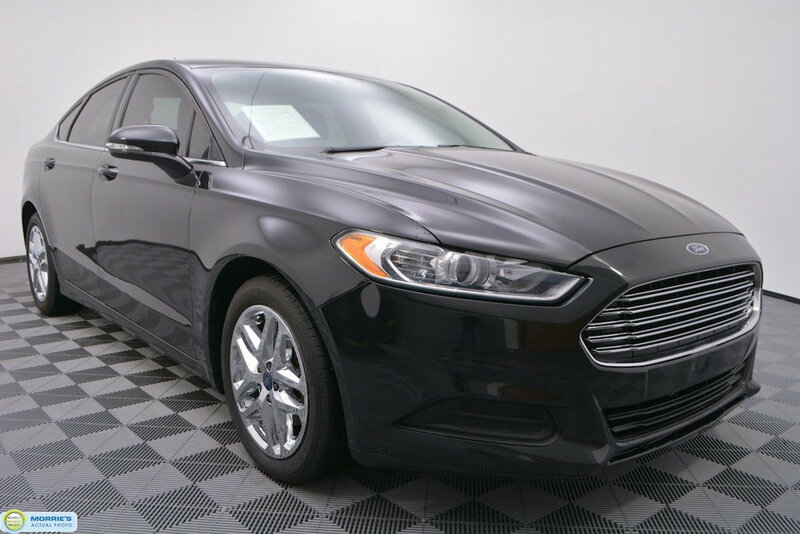 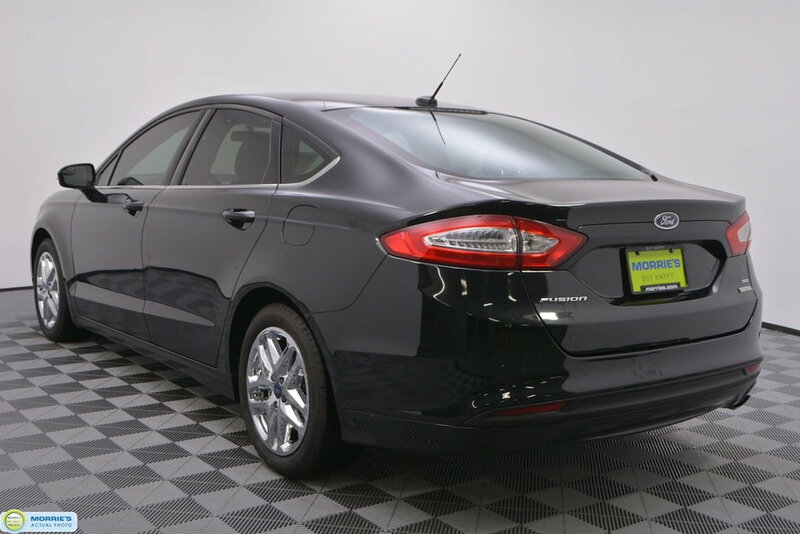 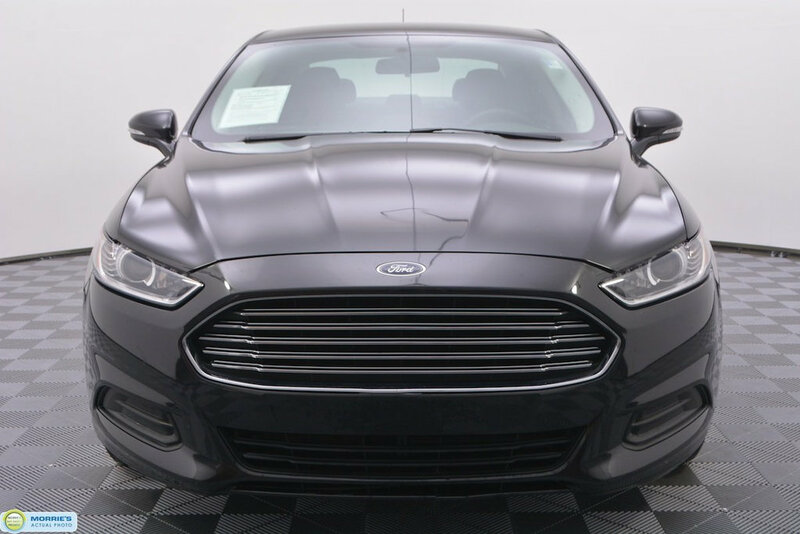 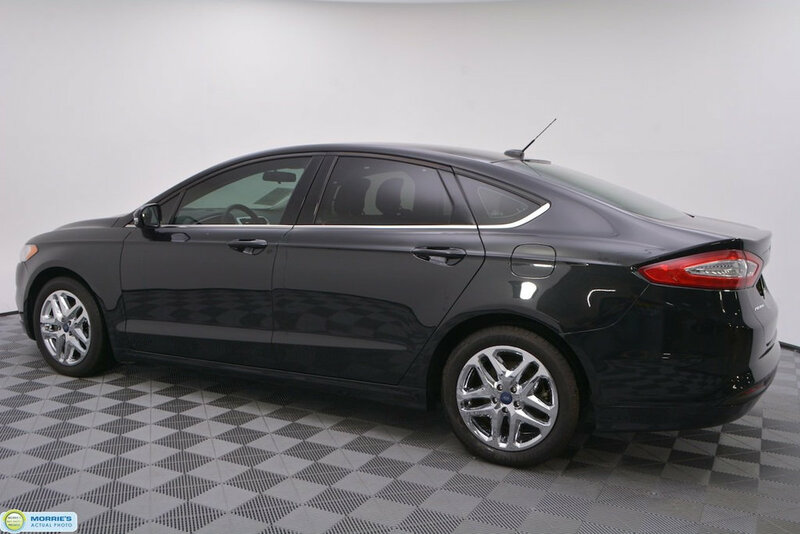 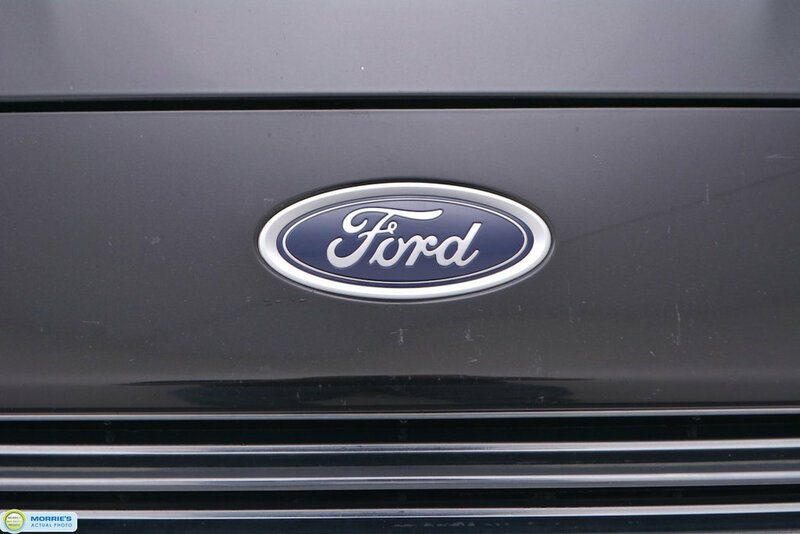 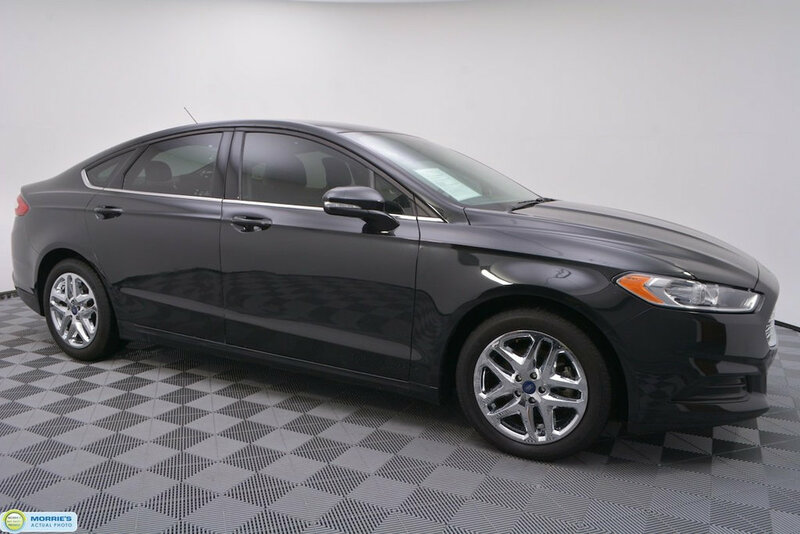 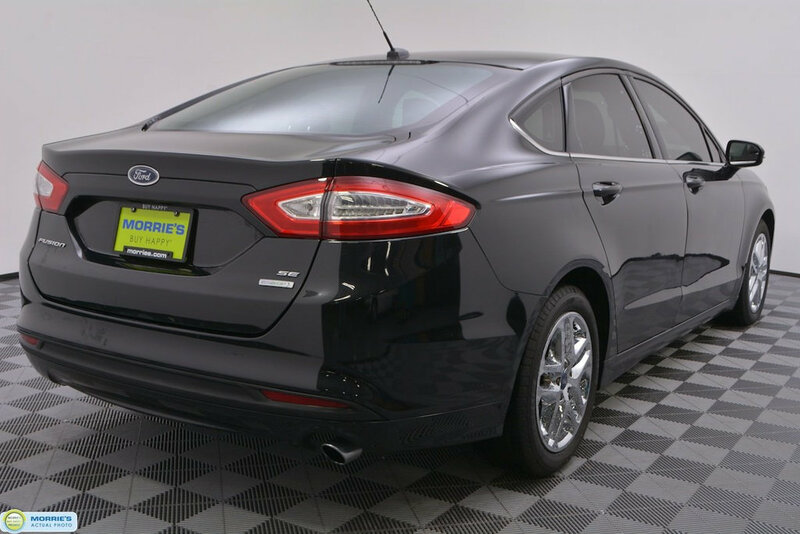 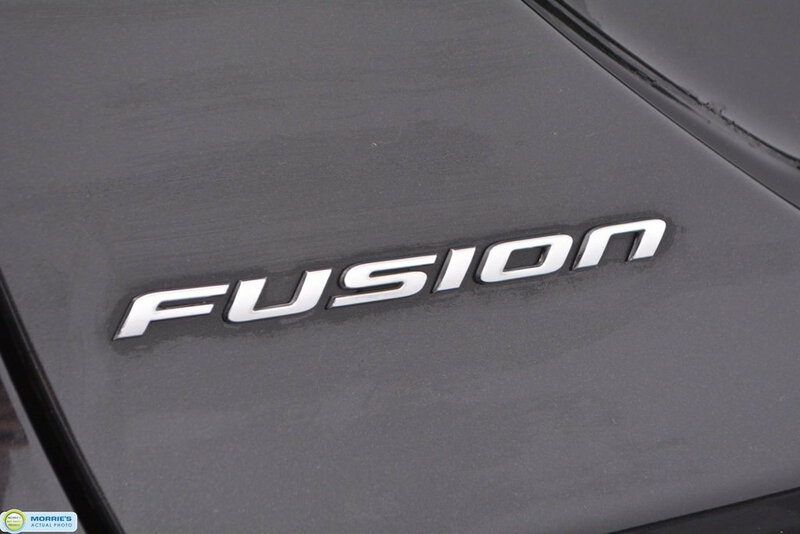 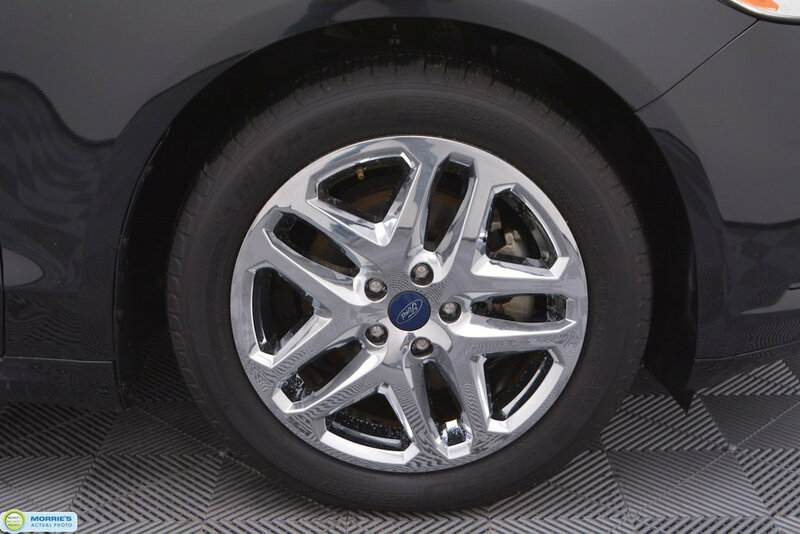 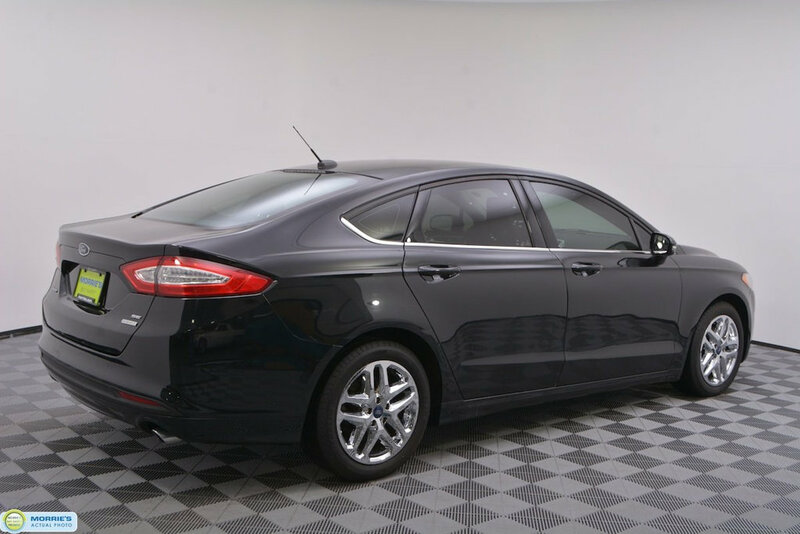 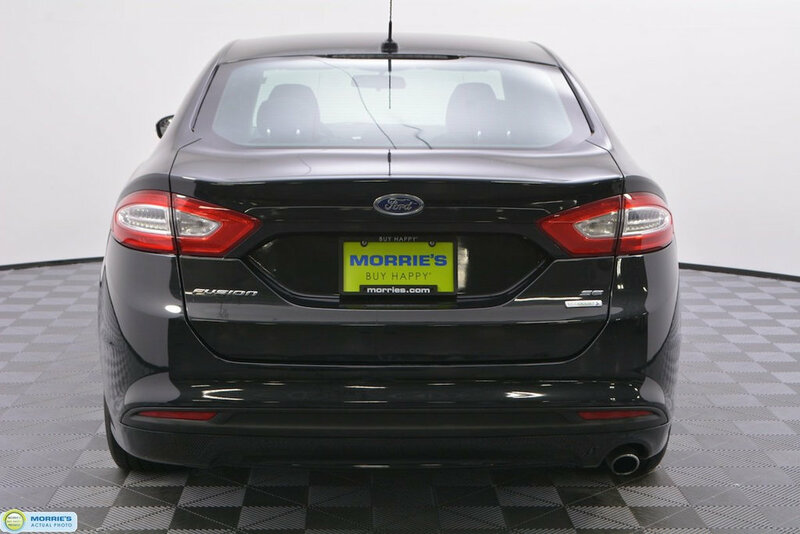 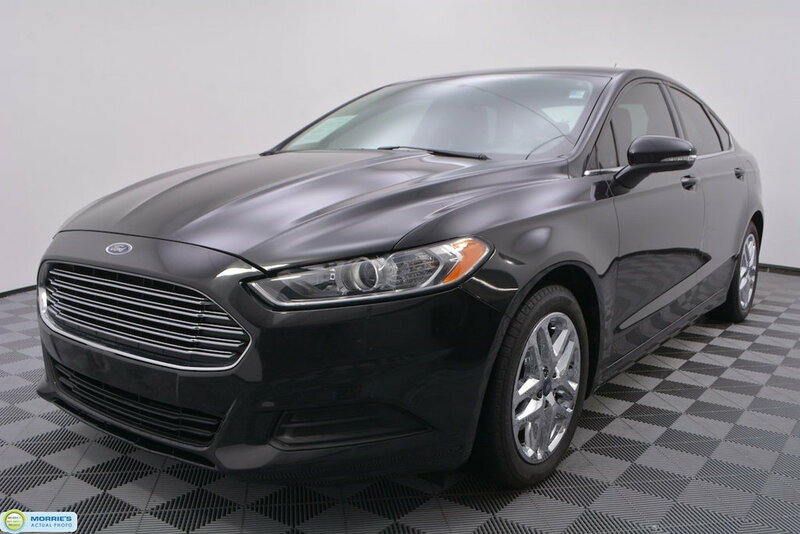 With solid power, excellent fuel economy, provocative styling and enhanced refinement, the 2014 Ford Fusion is a top choice for a midsize sedan.